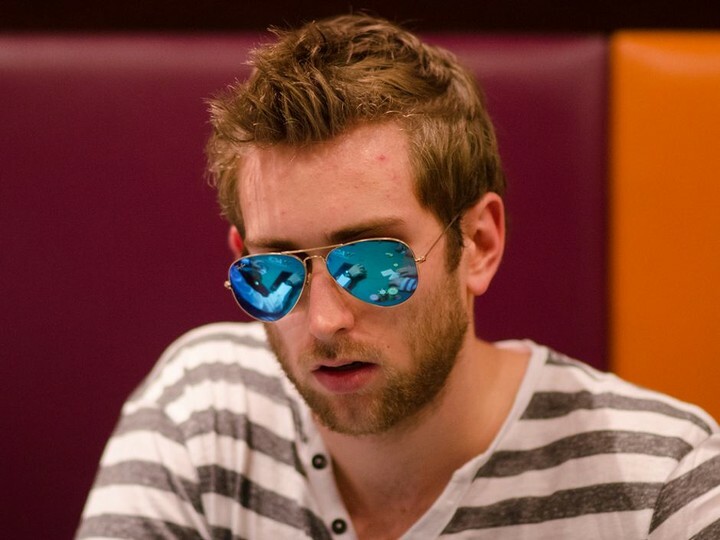 Connor Drinan, who reached mainstream fame last year by having his pocket aces cracked by pocket aces in the Big One for One Drop $1 million buy-in tournament, has made headlines again, this time for exposing the possible cheating ways of Valeriu Coca. The cheating allegedly occurred during the early rounds of Event #10: $10,000 Heads Up No-Limit Hold’em Championship at the World Series of Poker in Las Vegas. Coca is suspected of marking the cards, possibly with invisible ink. Read Drinan’s account of what happened here. Coca has been banned for life from casinos in Prague for cheating according to this scathing report. Tournament officials were alerted to the possibility that something fishy might be going on and have reportedly withheld Coca’s $54,545 in prize money for the event, though officials have not yet confirmed this. Follow the thread on 2+2 for all the latest. And, if you still don’t remember Connor Drinan, here is the video to refresh your memory. 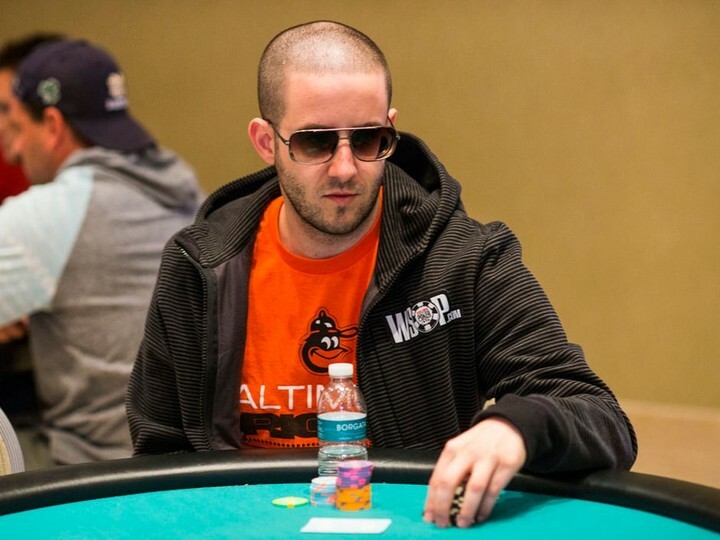 We know it’s early, but 2012 World Series of Poker Main Event Champ, Greg Merson is leading the GPI WSOP Player of the Year Race so far with 5 tournaments in the books. For a full rundown of the standings, we turn it over to your GPI host, Laura Cornelius. 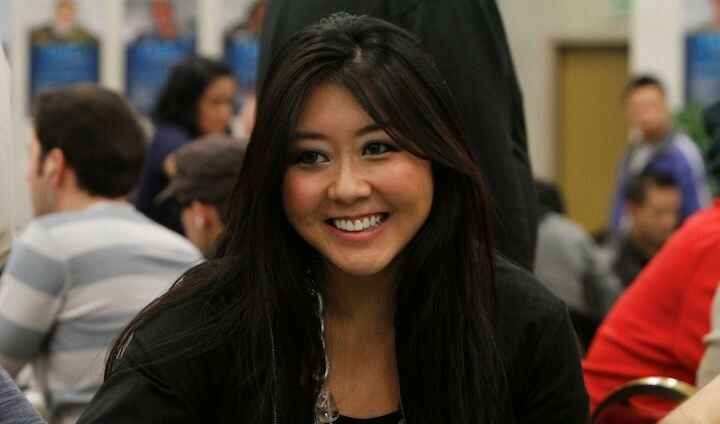 After two years as a commentator for the Heartland Poker Tour, Maria Ho is calling it quits. As she announced on social media on Monday, Maria Ho will no long be in the booth for televised episodes of the HPT. We wish Maria the best of luck in her future endeavors and hope that the HPT will find a replacement that brings as much to the game as Maria did.